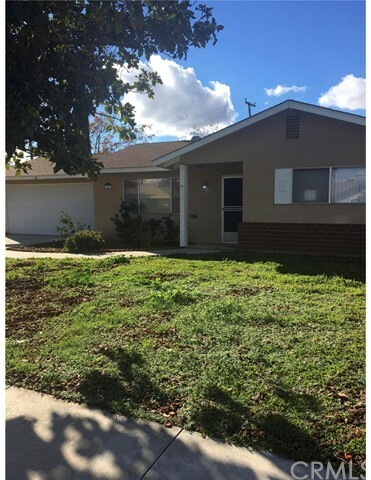 East Hemet home. 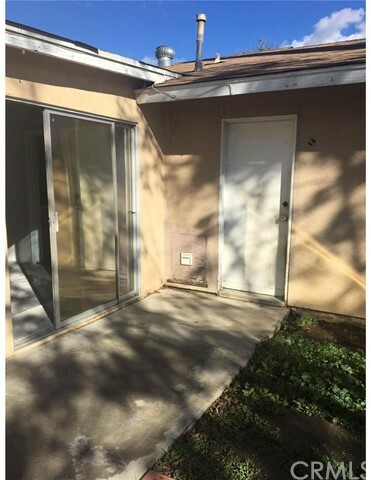 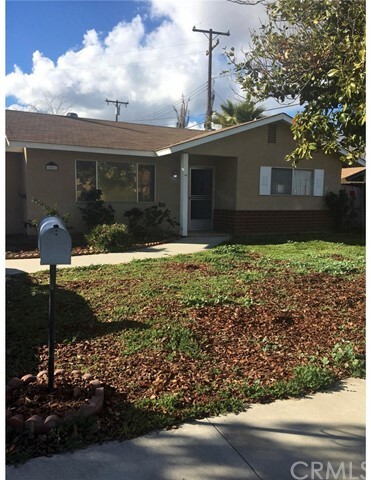 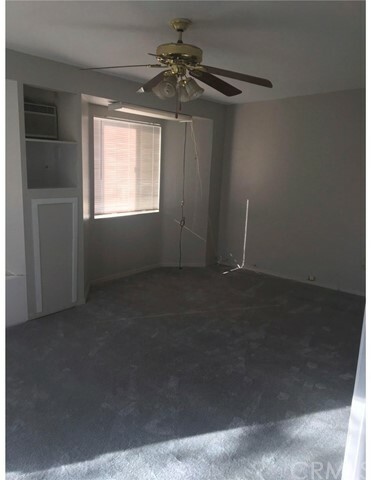 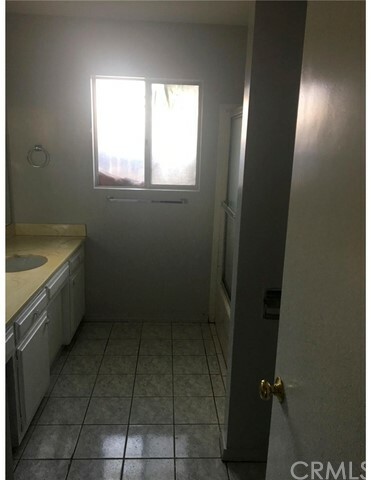 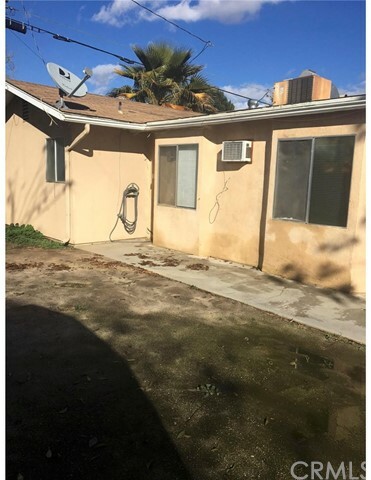 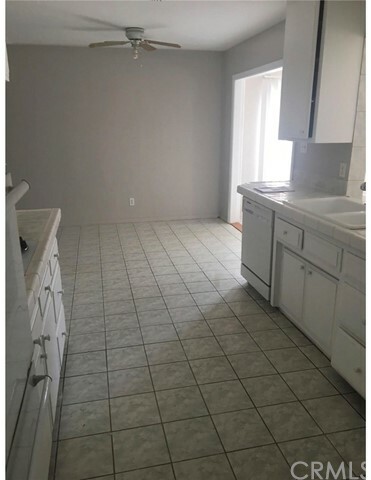 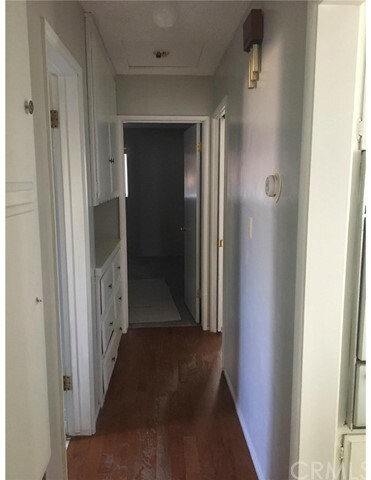 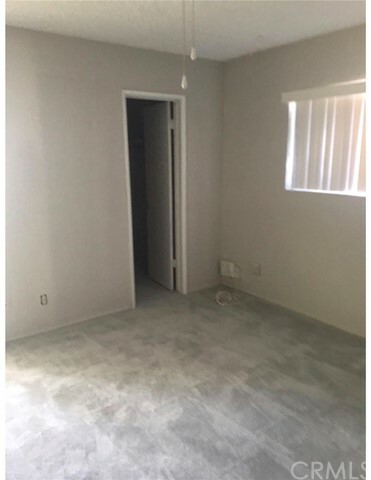 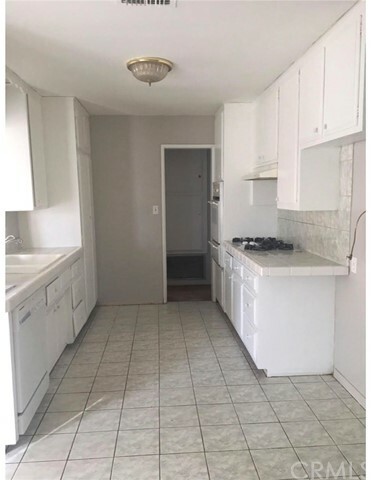 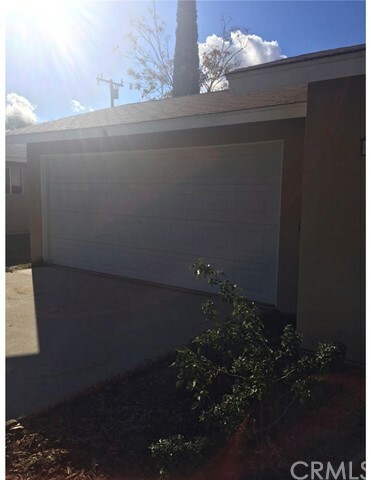 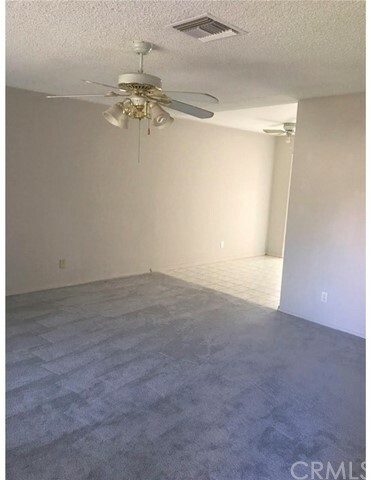 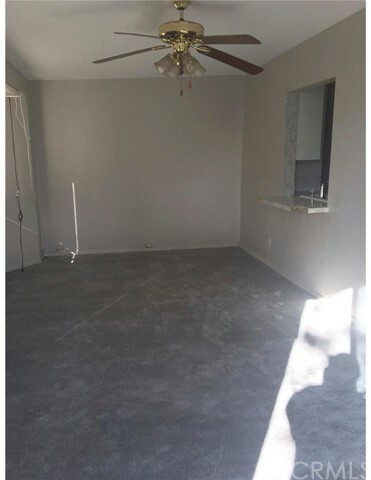 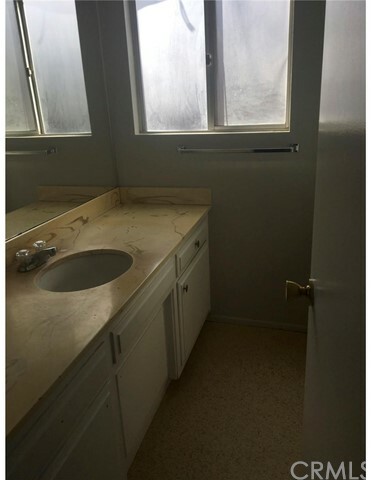 One level ranch style 2 bedroom 2 bathroom with large bonus room being used as 3rd bedroom located in a quiet neighborhood in East Hemet. 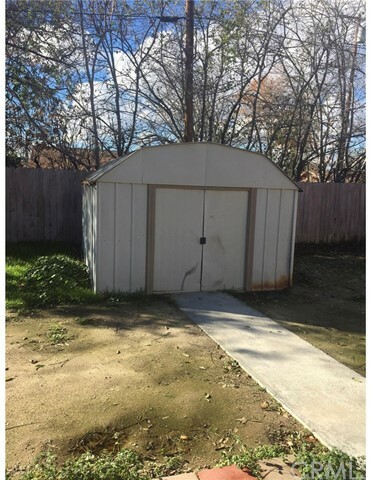 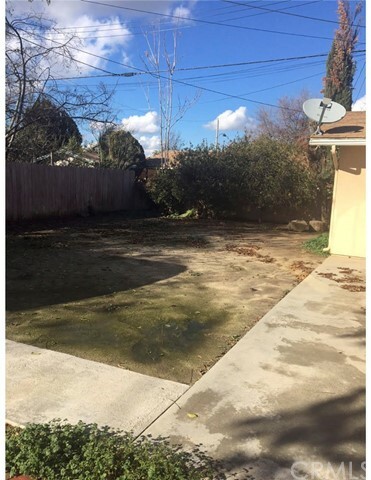 Large back yard with large storage shed. 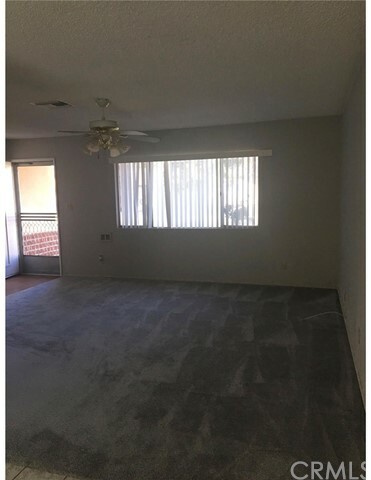 New carpet and interior paint. 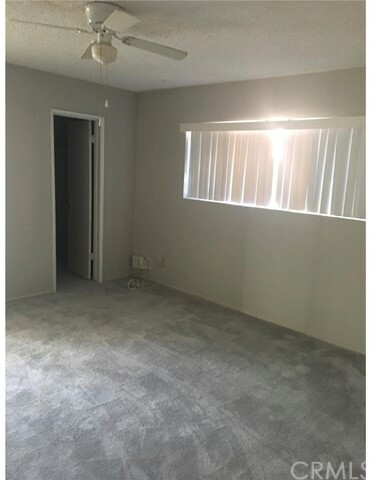 Wonderful, quiet area.